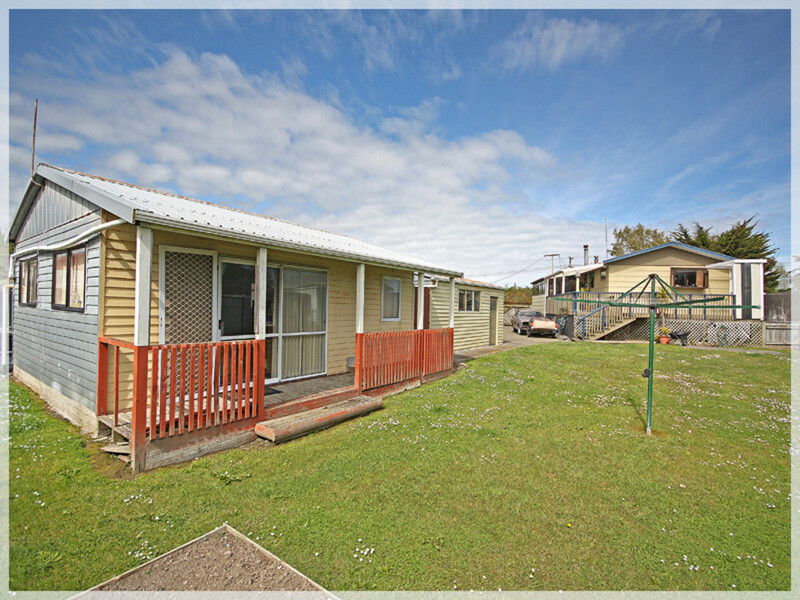 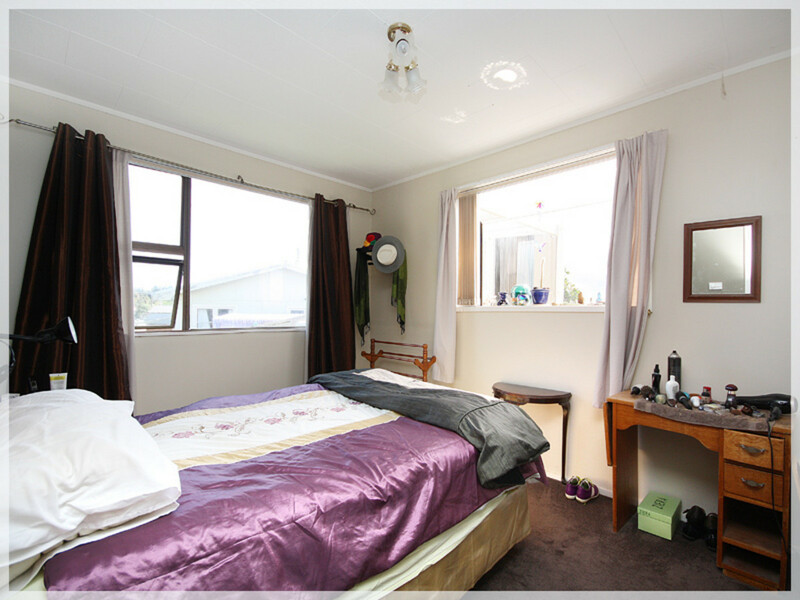 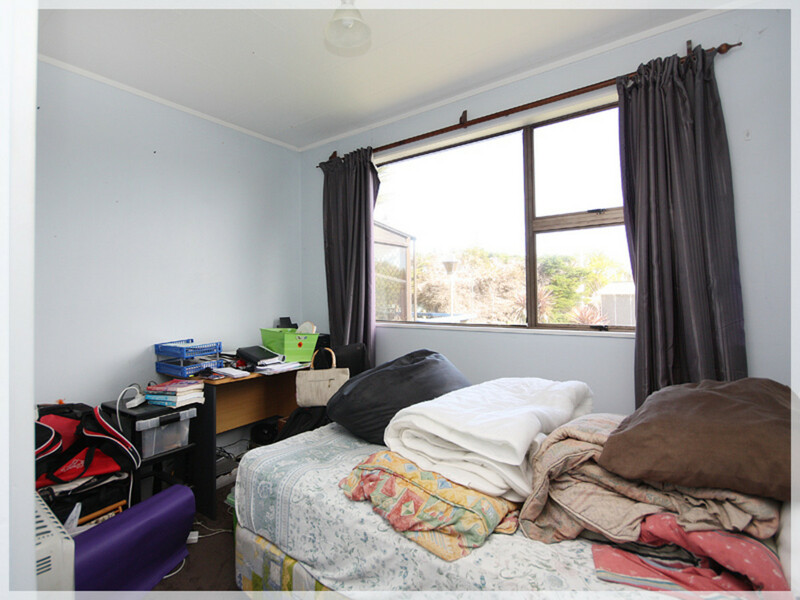 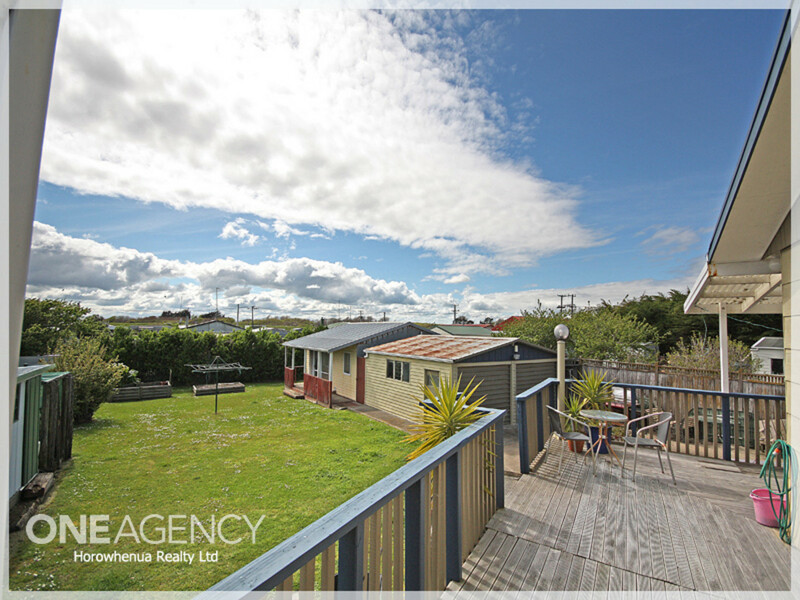 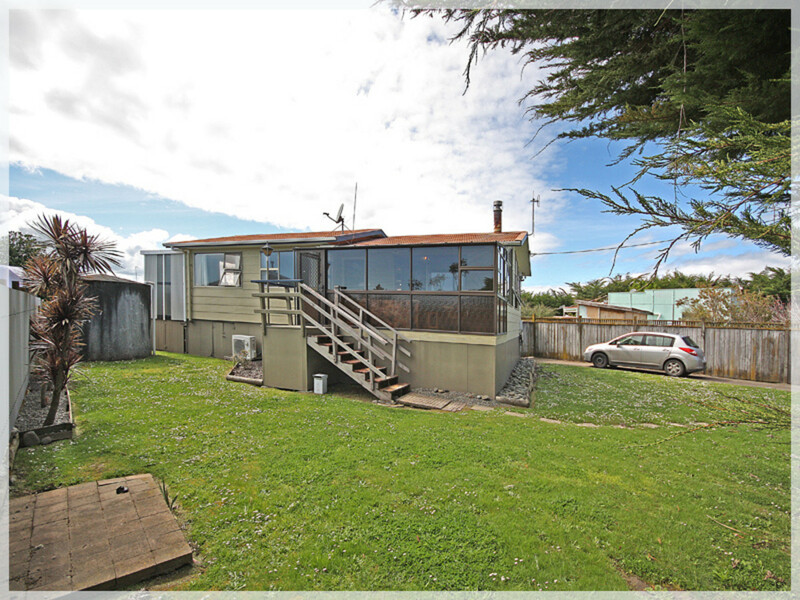 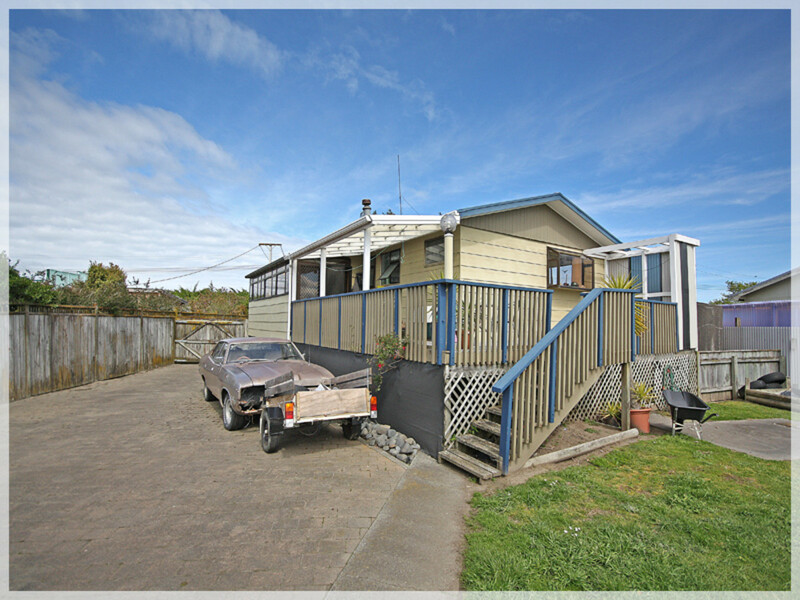 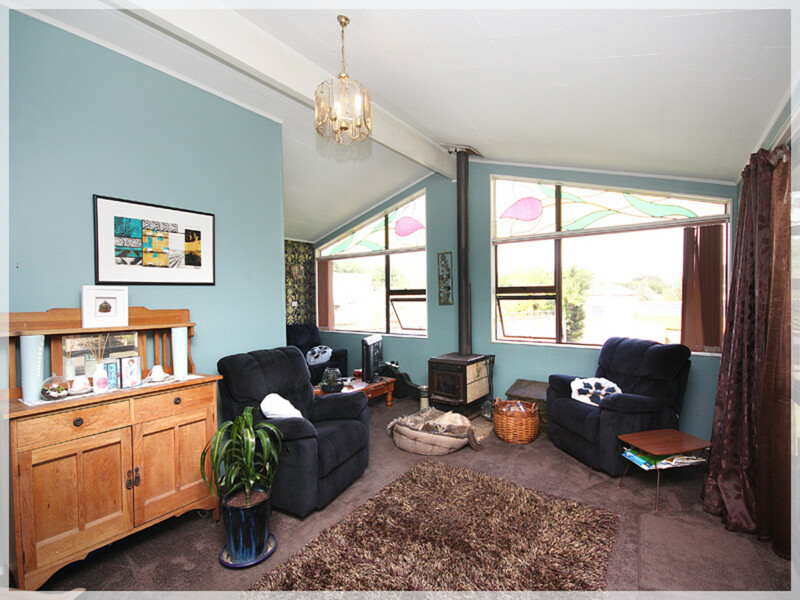 Built in the 1980's 27 Nuku Street ticks a lot off the coastal living wish list such as powered double garage, detached rumpus room or extra accommodation for the extended family, Fully fenced quarter acre section with plenty of off Street parking. 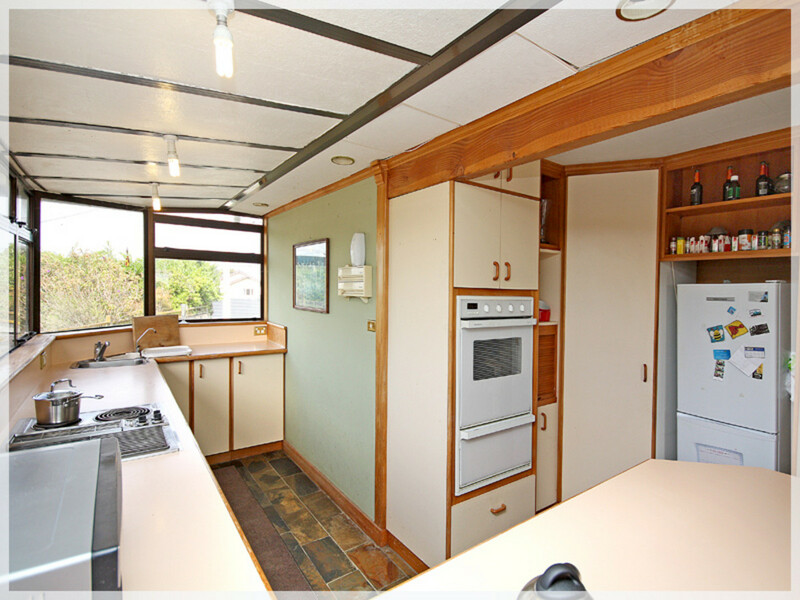 The home has two bedrooms, generous living room with heat pump and wet back wood burner, the kitchen has oodles of cupboards and bench space and another wood burner for the colder months and the bathroom has had a resent make over. 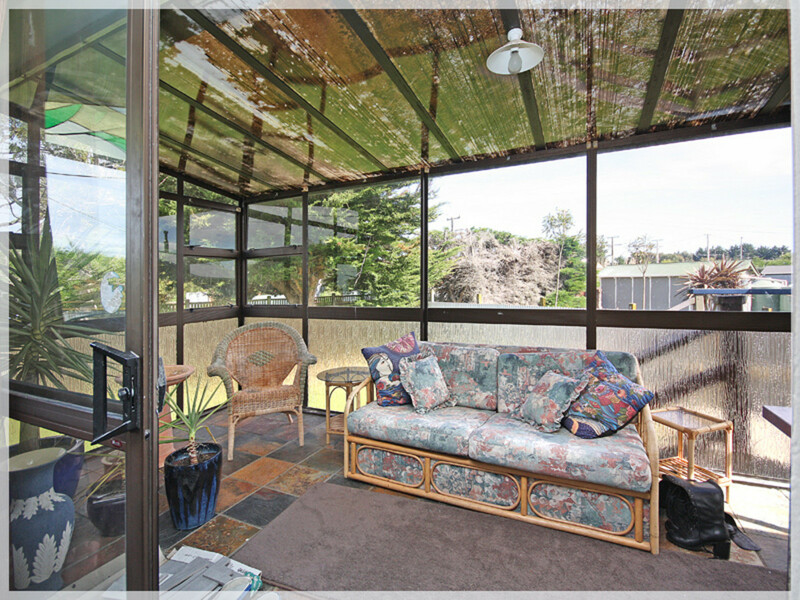 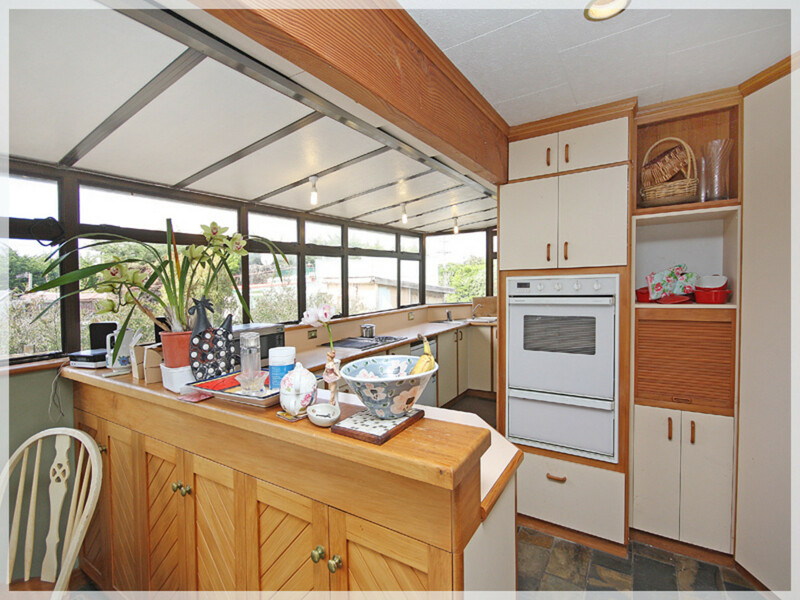 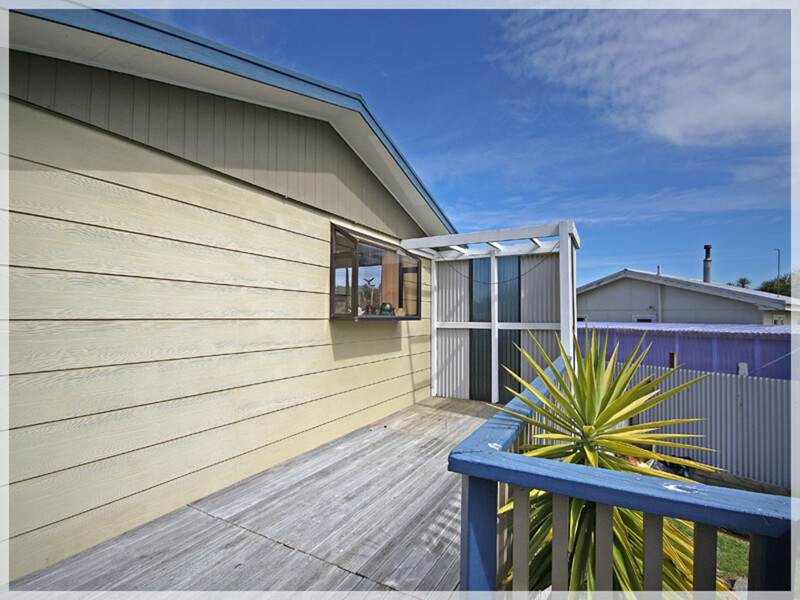 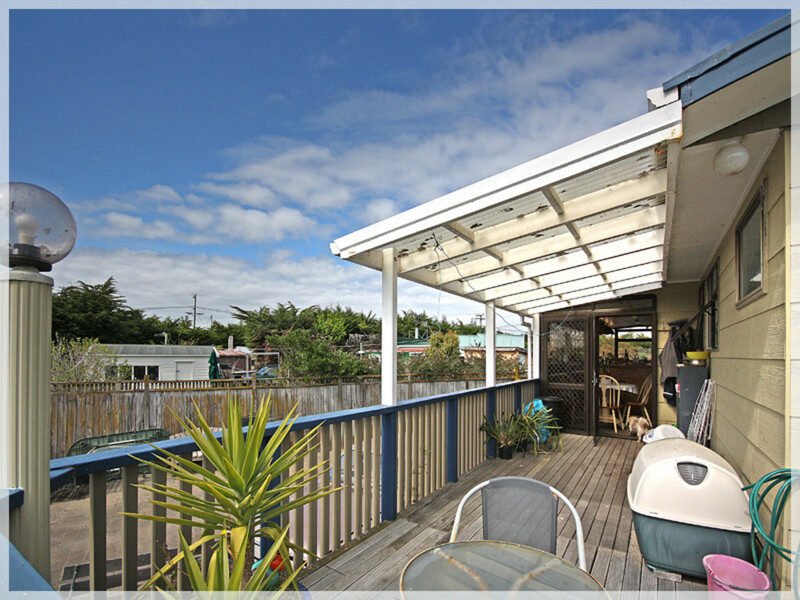 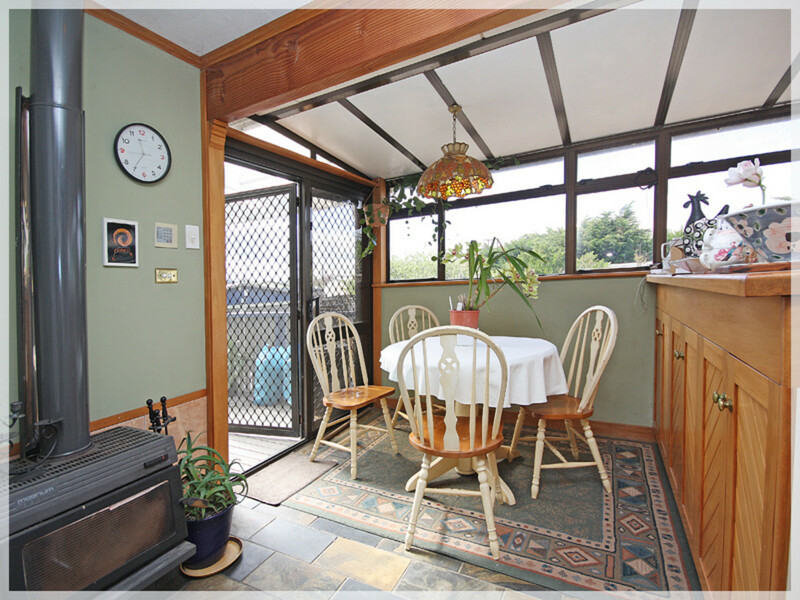 You'll just love the elevated wrap around veranda for entertaining or just lazing about with a sneaky beverage! 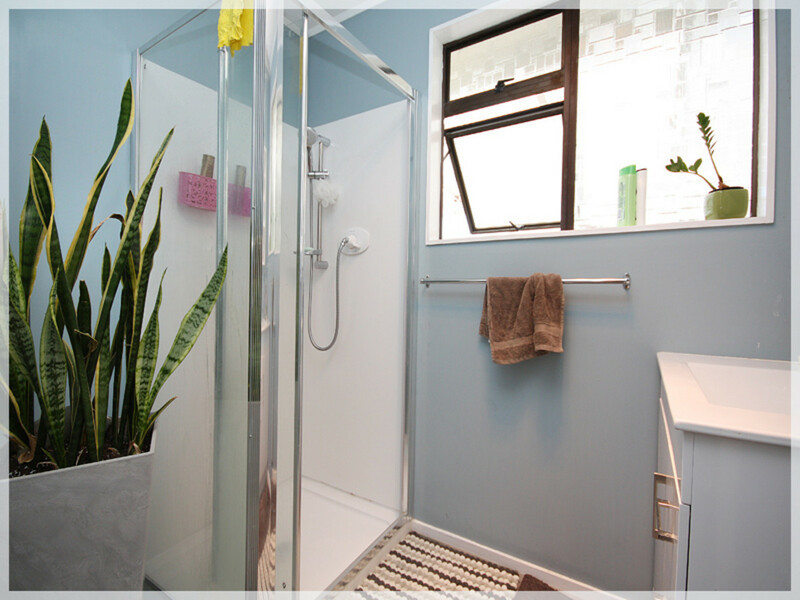 MDC and Horizon annual rates are $1,950. 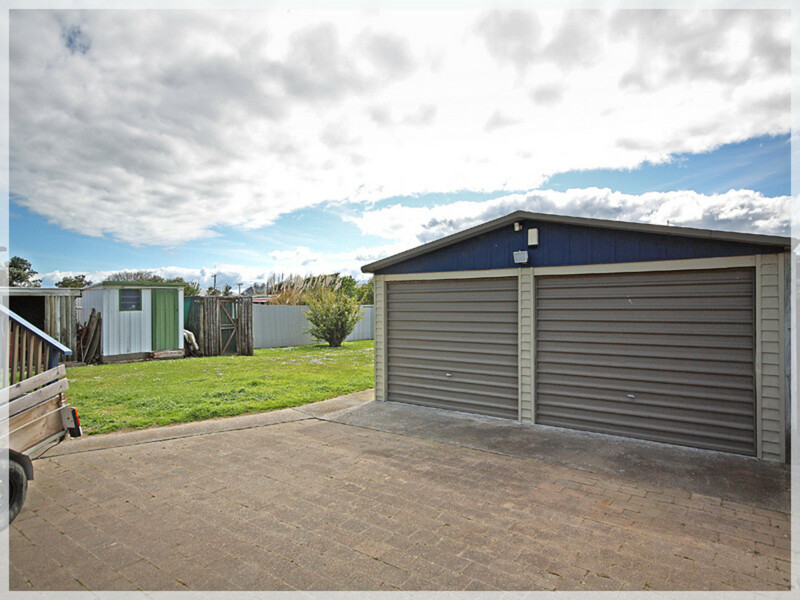 No town water or sewage services to Tangimoana, water comes to house via rain water tank and there's an on site septic tank which was recently serviced . 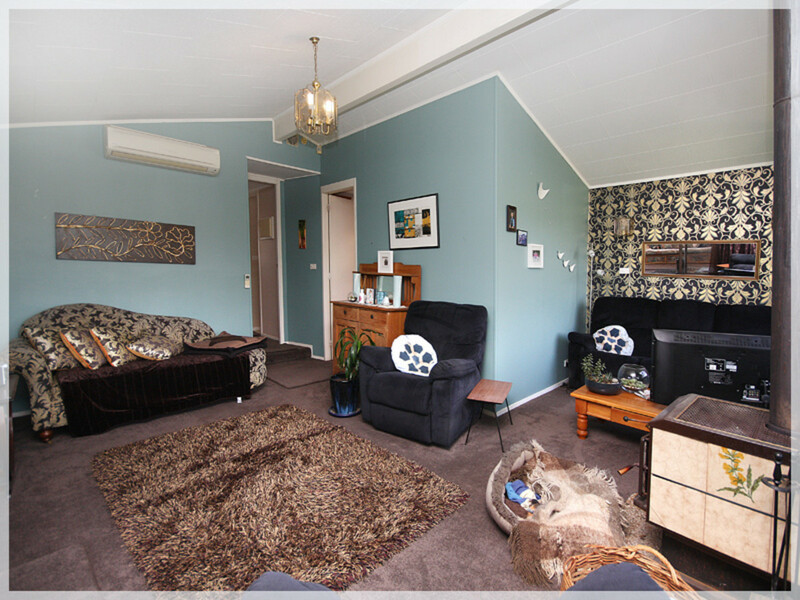 The property enjoys the benefit of a bore.